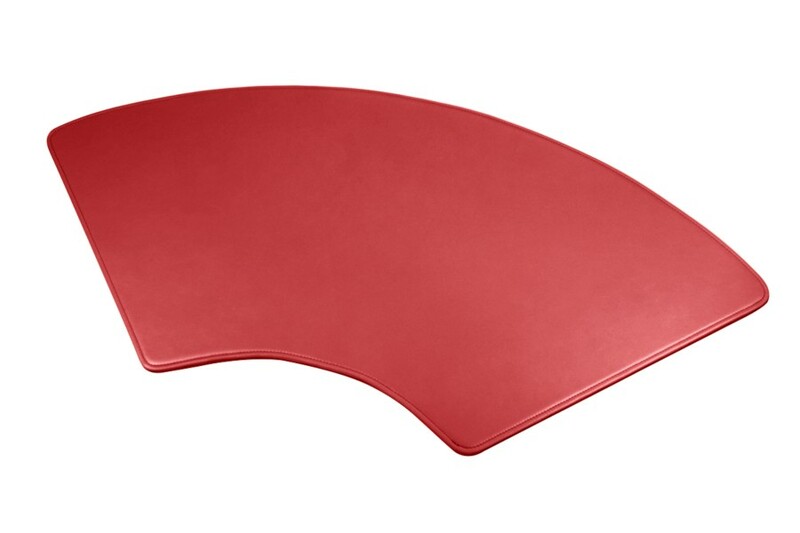 This is the half-moon shaped office deskpad in full-grain premium leather by Lucrin. This ergonomic desk blotter not only protects your workspace but adds a luxury touch to the overall décor. This is an office accessory that is an absolute favourite among professionals that do a lot of office work. 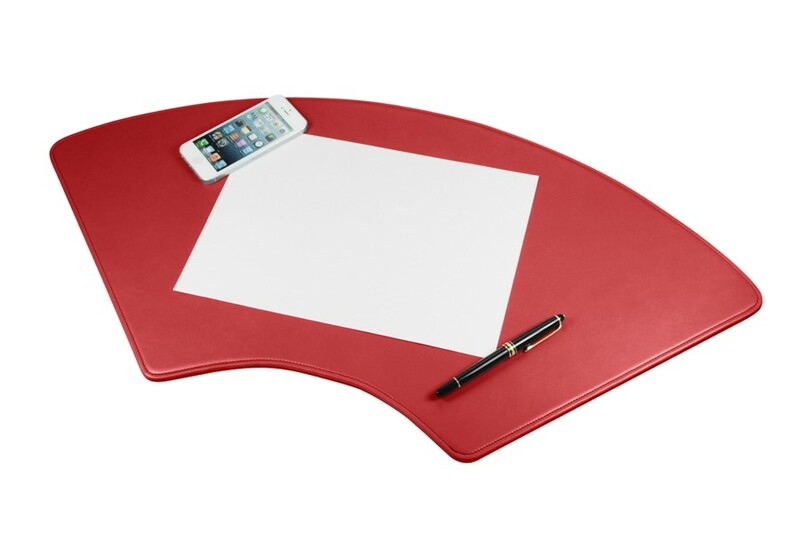 Its smooth leather surface ages brilliantly over the years and the microfibre lining underneath protects your office table. You may even pick one of our customisation options, such as a beautiful unique engraving. There is a large palette of colours to choose from - find the perfect leather desk pad for your interior décor.